For the first time in thirteen years, the most popular children's characters in Japan are not from that bread-headed superhero show Anpanman. They're the characters from Yokai Watch. According to Asahi.com, Bandai Entertainment revealed the results of its annual poll of adults with children between zero and 12 years old, announcing that Yokai Watch has passed long-time favourite Anpanman. 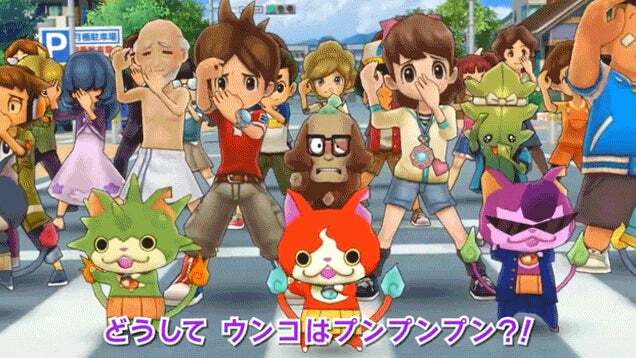 So, if you thought Frozen was popular with kids, it turns out that Yokai Watch is even more so.